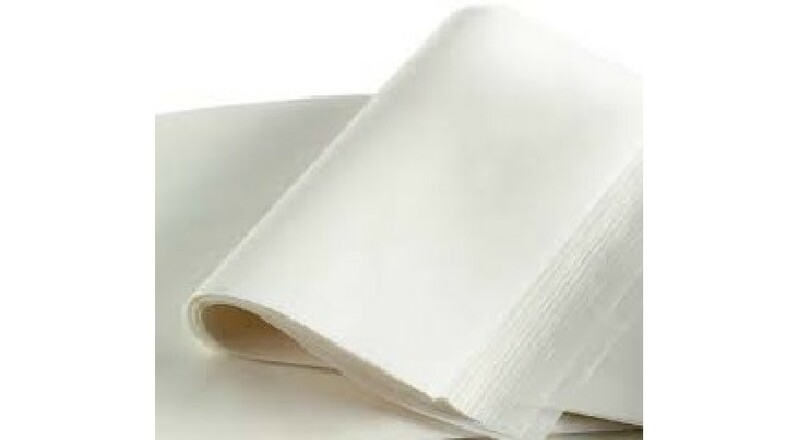 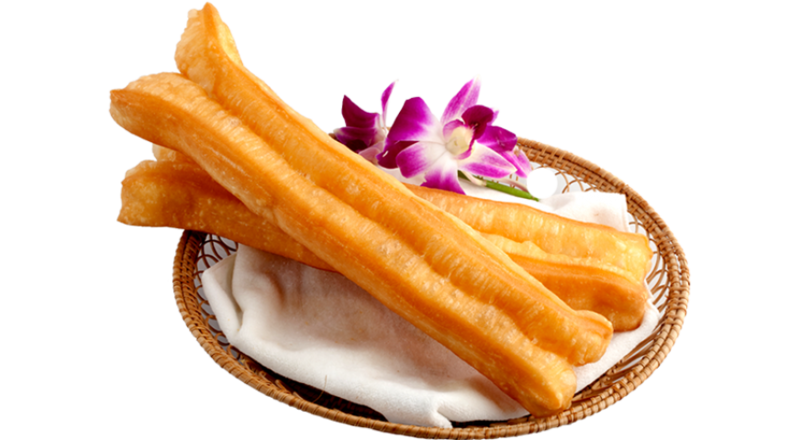 One of the signature items at DeliSnacks is our Youtiao, which is crisp on the outside, soft and flu..
You Tiao Paper is grease- and moisture-resistant paper specially treated for you tiao.. 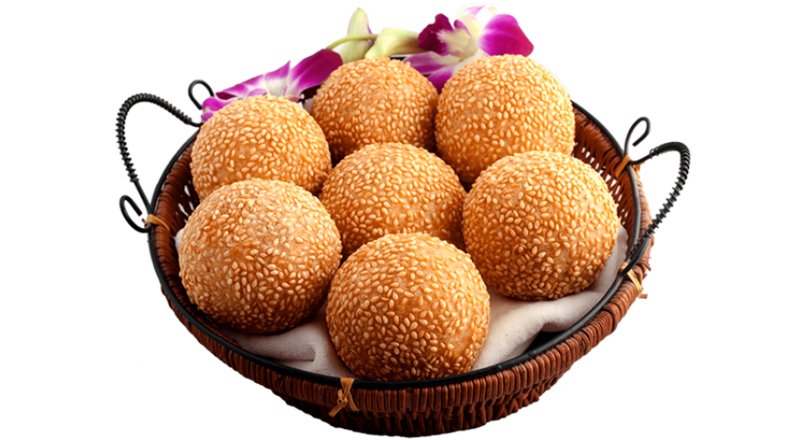 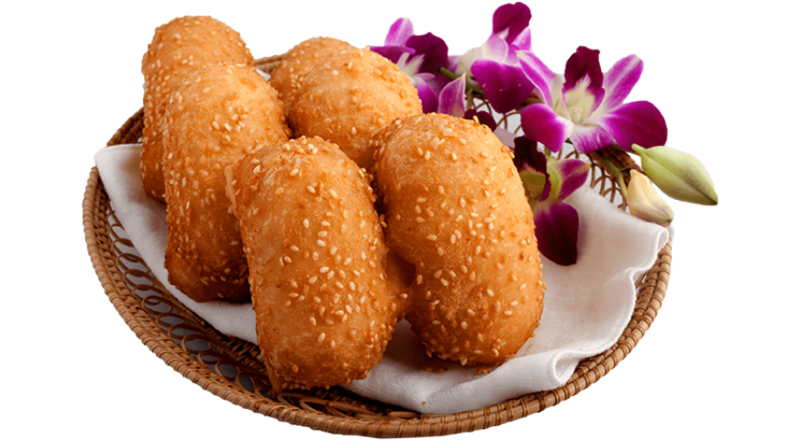 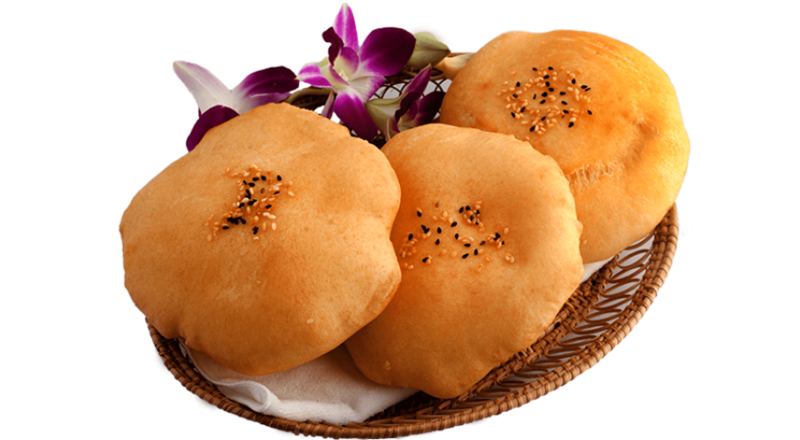 Generously sprinkled with white sesame seeds, the slightly sweet butterfly bun is crispy yet soft, m..
Also known as Dou Sha Bing, each bun is filled with deliciously moist red bean paste, a well-liked t..
Also known as Xian Jian Bing, the salted bun is simply made yet wonderfully tasty. 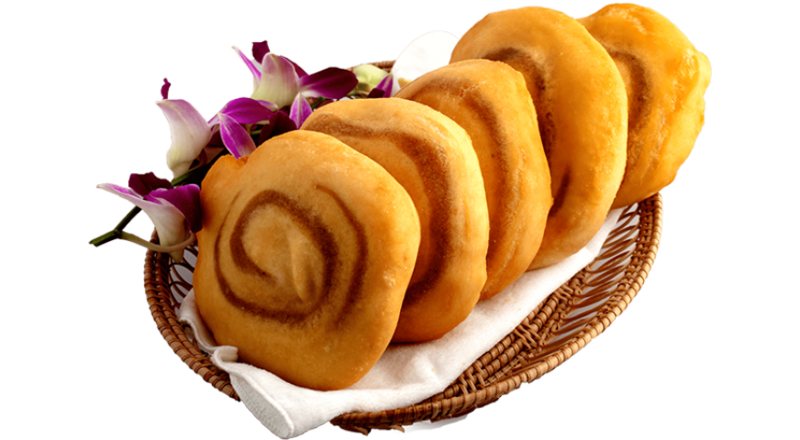 It uses the flavo..